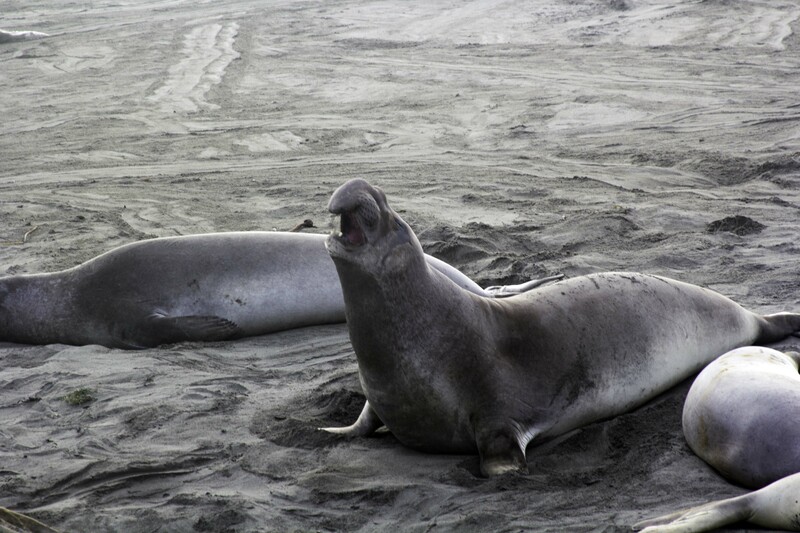 This conclusion was reached after studying the elephant seals at the Año Nuevo State Reserve in the US. The mercury in the elephant seals comes from the fish and mussels they consume, which themselves have been exposed to high mercury levels in the seawater. As the elephant seals are the top predator, the mercury inside their bodies become much more concentrated. This is due to a process called biomagnification, whereby the toxin becomes more concentrated as it moves up the food chain. As a result, the mercury concentration for elephant seals can be 1 million to 10 million times higher than the levels found in the seawater. Findings from the study was published in the September 7th issue of Proceedings of the National Academy of Sciences.